Find the best foreclosure homes listings for sale — bank-owned, government (Fannie Mae, Freddie Mac, HUD, etc.) 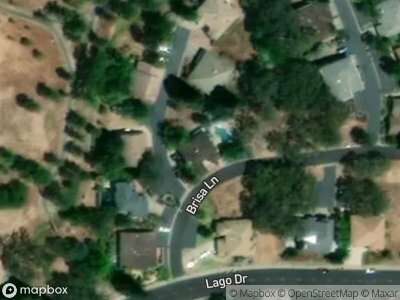 and others — in and near the Rancho Murieta, CA area at Foreclosure.com. 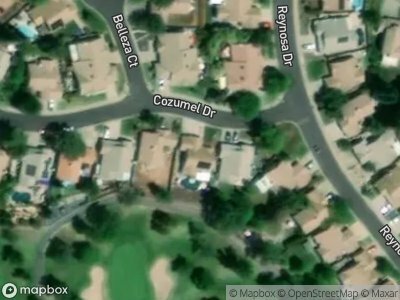 Get information on foreclosure homes for rent, how to buy foreclosures in Rancho Murieta, CA and much more. 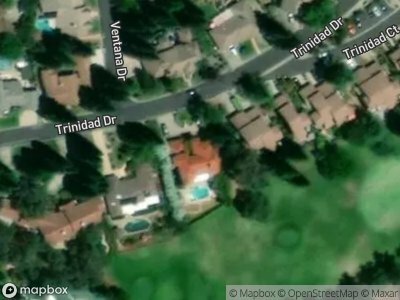 Save thousands at closing with home foreclosure listings in Rancho Murieta, CA — up to 75% off market value! 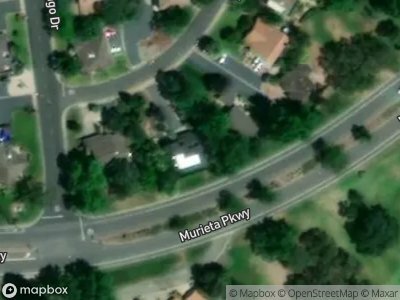 Rancho Murieta is a census-designated place (CDP) and guard-gated community in Sacramento County, California, United States. It is part of the Sacramento–Arden-Arcade–Roseville Metropolitan Statistical Area. The population was 5,488 at the 2010 census, up from 4,193 at the 2000 census. It is located in the foothills of the Sierra Nevada range, about 25 miles (40 km) east of Sacramento. 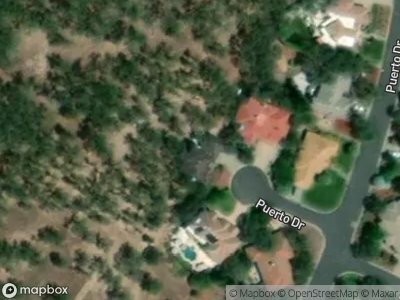 Rancho Murieta is located at 38°30′11″N, 121°5′5″W (38.503068, -121.084643)GR1. According to the United States Census Bureau, the CDP has a total area of 12.1 square miles (31 km2), of which, 11.9 square miles (31 km2) of it is land and 0.2 square miles (0.52 km2) of it (1.50%) is water. 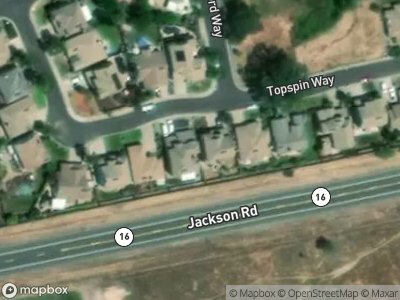 The principal east-west access route is California State Highway 16, the Jackson Highway, which connects Rancho Murieta with the Sacramento metropolitan area. The 2010 United States Census reported that Rancho Murieta had a population of 5,488. The population density was 454.8 people per square mile (175.6/km²). The racial makeup of Rancho Murieta was 4,874 (88.8%) White, 130 (2.4%) African American, 33 (0.6%) Native American, 158 (2.9%) Asian, 6 (0.1%) Pacific Islander, 81 (1.5%) from other races, and 206 (3.8%) from two or more races. There are currently 6 red-hot tax lien listings in Rancho Murieta, CA.